Randy and Pat Korte of Holton are happy to announce the engagement of their daughter, Sydney Korte, to Curt Bontrager, son of Mark and Vicki Bontrager of Holton. The bride and groom are both 2009 graduates of Holton High School. The bride-to-be is a 2014 Washburn University graduate with a bachelor’s degree in business administration. The future groom is a cattle farmer and assists with the daily operations of the family farm. 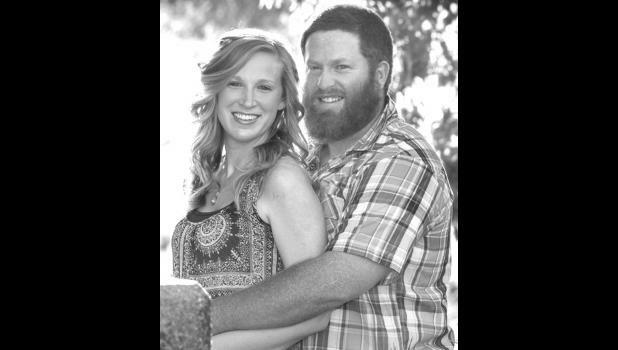 The couple is planning a fall wedding for Oct. 10, 2015 at the Evangel United Methodist Church in Holton.